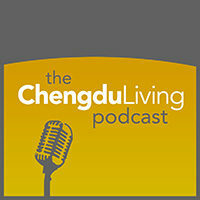 We recorded this episode just before Iron Pig opens a highly anticipated new location in the Tongzilin neighborhood of Chengdu. 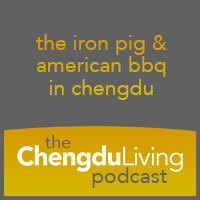 We talk with Justin, the proprietor of Iron Pig, about what first brought him to China 17 years ago and what led him to pursue his passion of opening the first smoked barbecue restaurant in the region. 00:55 How did the idea for Iron Pig come about? That’s wonderful to hear. 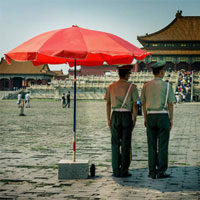 We think the Tongzilin location is going to be a smashing success. The food is certainly amazing, but the location is also excellent and there are many small details to the new restaurant that are done right. It’s been very exciting to see Iron Pig take shape over the last year and gratifying to play a role in spreading awareness of something which is so exceptional.